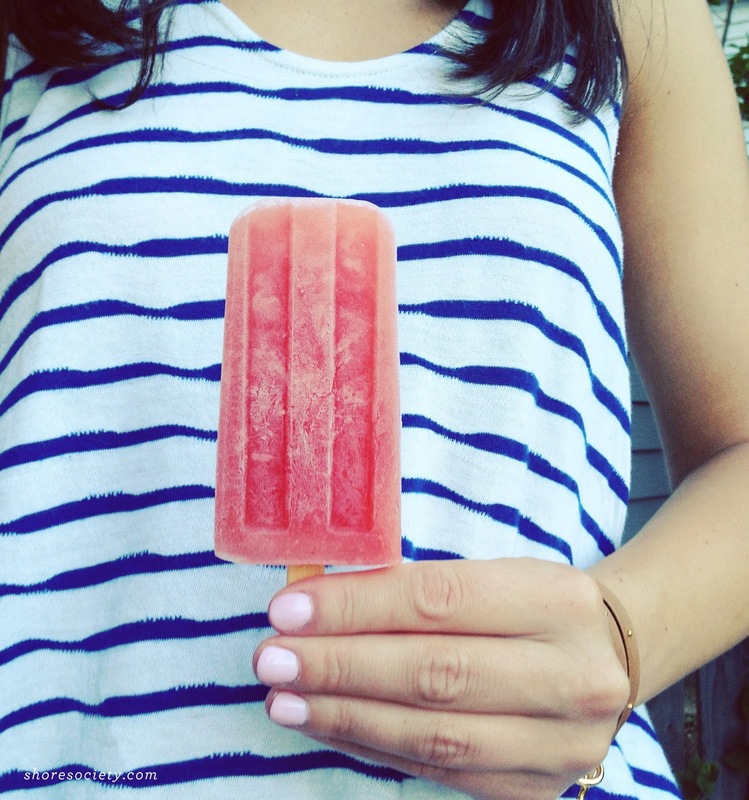 Watermelon margarita popsicles (obviously loving our new popsicle mold). Recipe via The Comfort of Cooking. 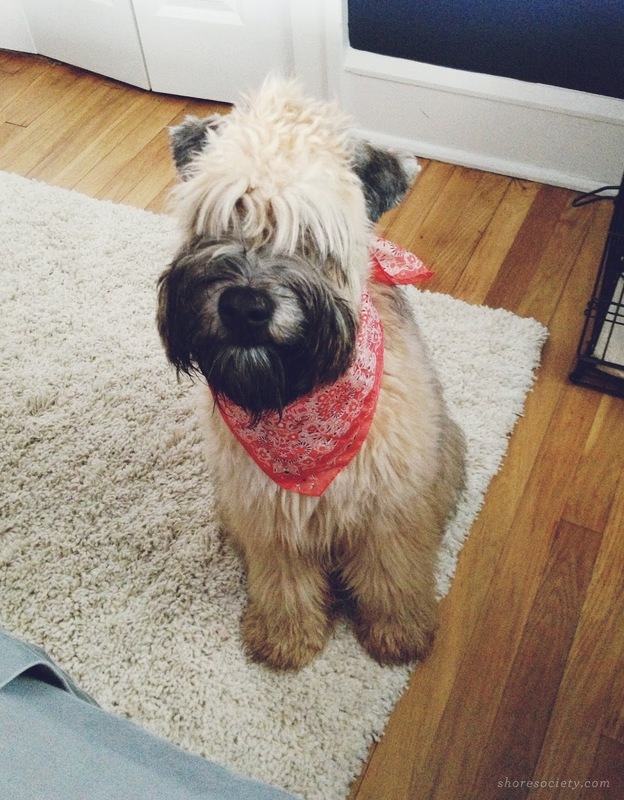 Couldn't resist a little patriotic bandana shaming. 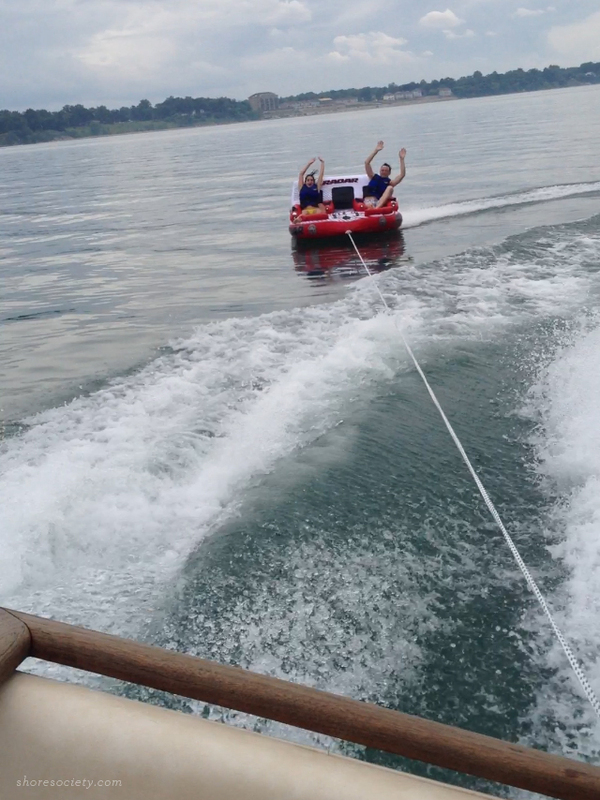 Tubing on the 4th — this tube has cup holders and was the best thing ever invented. 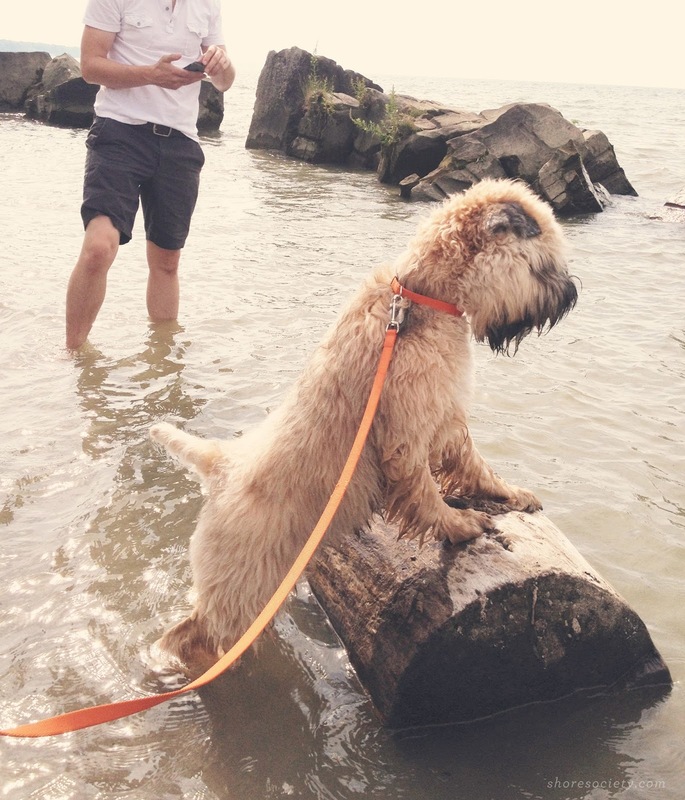 Cooper's first time at the beach — the water was still a little chilly, but is finally swimmable! What did you guys do to celebrate the Fourth? Those watermelon popsicles look delish and your dog is just the cutest!! I can't get over his pictures on Insta - what a doll! I want to try those popsicles! And your dog is the cutest thing ever. Umm your dog is the cutest. Like a giant stuffed animal! I want your dog!! He looks like such a cutie!